﻿ Hotels on the beach, the hotel Vatanchi, booking hotels. 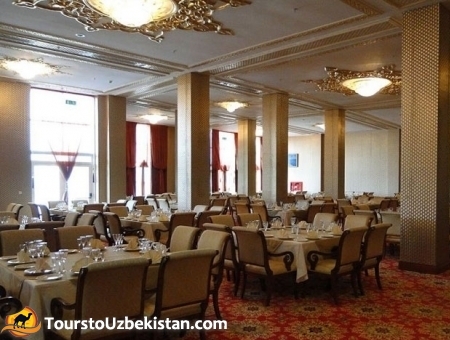 The luxurious five-star hotel "Vatanchi" is located in the heart of Avaza right on the beach. 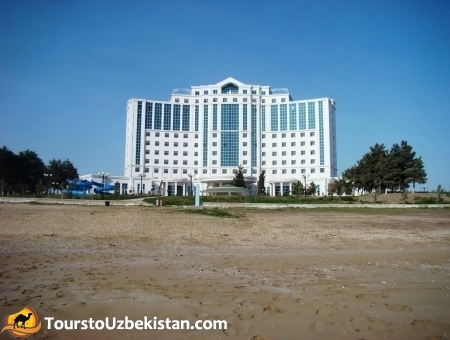 Today the hotel "Vatanchi" is the largest hotel on the shores of the Caspian Sea, is designed for 308 people. Pride "Vatanchi" - own a wellness center, equipped with diagnostic and other specialized medical equipment from leading European companies. There will be qualified to receive - internist, cardiologist, dentist, etc. 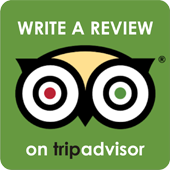 Hotel services and facilities - rooms for physiotherapy and water treatments, and massage. There is also a drugstore with a full range of necessary medicines. Arranged at a location nearby outdoor swimming pool, an amphitheater, a bar, a water park, sports complex, including tennis courts and parking. "Vatanchi" meets all the requirements of demanding audience: viewing platforms shops, restaurant and bar. 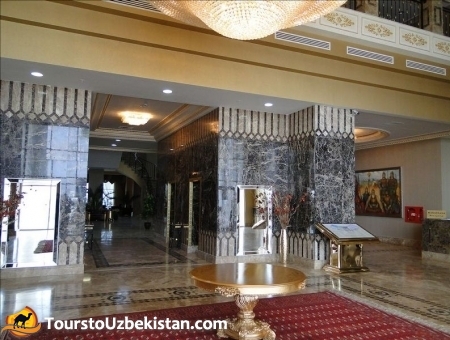 Hotel lobby is decorated with huge crystal chandeliers that affect its magnificence.